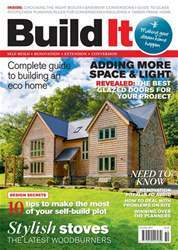 After constructing their first self-build home in 2008, Mark and Alisha Lyndon were keen to repeat the experience. 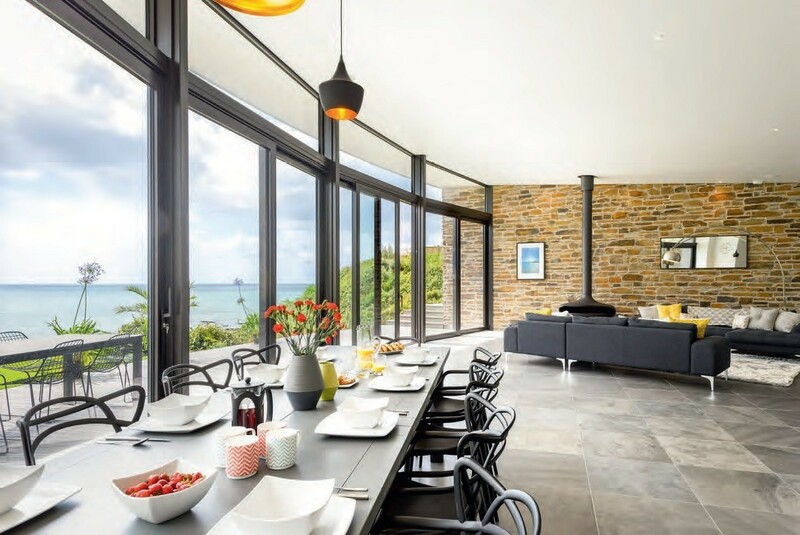 “We liked the idea of being able to tailor our living spaces to our lifestyle and had succeeded in creating a high-spec property that we’d never have managed to afford otherwise,” says Mark. “I suppose we’d definitely been bitten by the self-build bug.” So when the couple began to discuss the idea of buying a holiday home, taking on another project seemed like the logical choice.